Throughout 2017, we compiled a list of album releases by artists relevant to the Reggae Steady Ska community. These are all new albums, no re-releases, no compilations, no best of records. The Senior Allstars – The Elated (April 14, 2017) Germany, V.O.R. 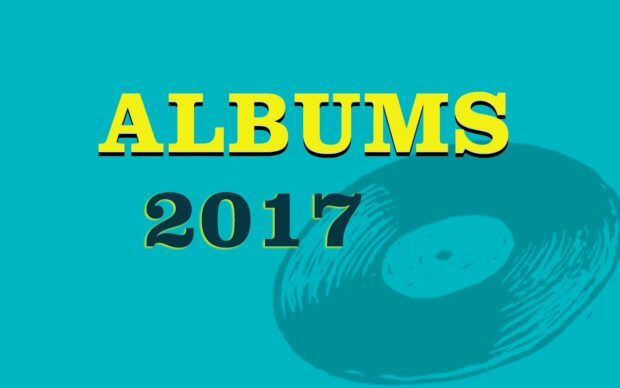 Log in to vote your Album Of The Year 2017. No Autocratics self titled album? That would unquestionably have my vote. We have added The Autocratics. The Breachers – How Many Times…released 25 december 2017, i vote for this álbum. how can I listen to the album. I can’t find it on spotify or elsewhere. Country Rocksteady seems to be exactly my thing. Hope have a listen to this great album and give and opinion about. Hi Rodrigo, thanks. I listened to the album and like it a lot. Cheerio.